We are a litigation firm 100 percent dedicated to protecting the rights of injured parties. 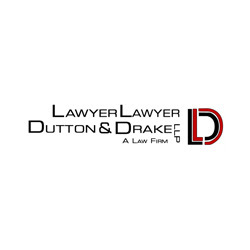 Call Lawyer, Lawyer, Dutton & Drake, L.L.P. in West Des Moines.